Bring the forest at your door !!!! 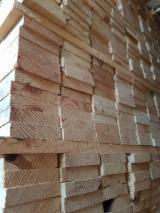 Southern Yellow Pine 20+ cm ABC Saw Logs from USA. 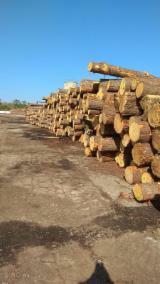 Elliotis Pine 20+ cm Saw Logs From Brazil. Pine - Scots Pine Packaging timber from Ukraine.